Help us be a resource for good! 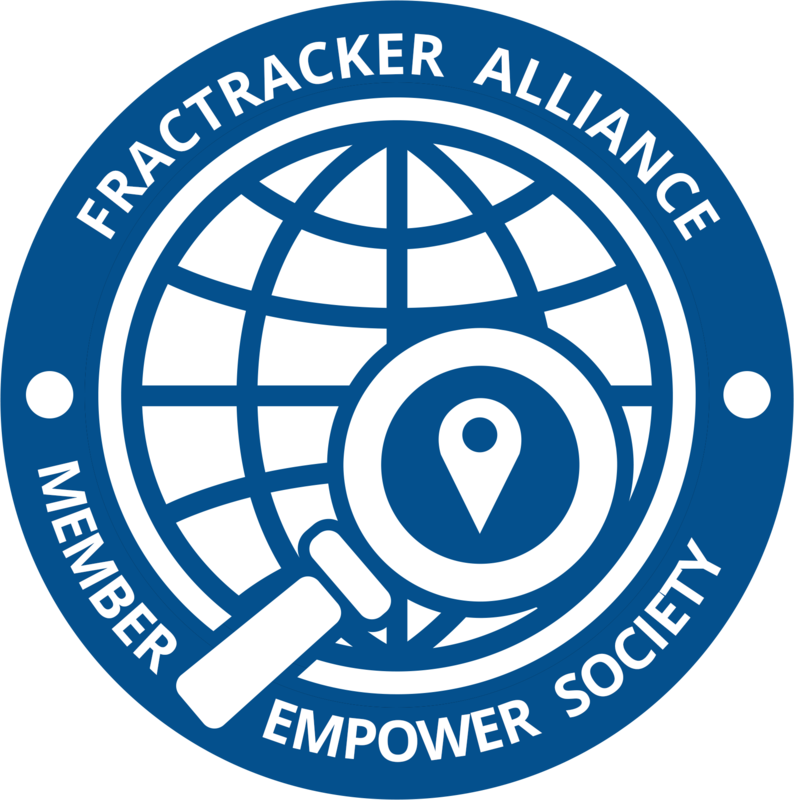 FracTracker Alliance studies, maps, and communicates the risks of oil and gas development to protect our planet and support the renewable energy transformation. Learn more in our Annual Reports. Did you know? There are 12.6 million people living within a half-mile of 1.3 million oil and gas-related facilities across the U.S. – from active production wells, to natural gas compressor stations, to processing plants. Learn more. By investing in FracTracker, you can help empower the public with our growing portfolio of maps, insights, and information. Help us continue to be a resource for good. Thank you in advance for your generosity - we appreciate your gift! Every donation, of any size, has a genuine impact on our work. If you would like to discuss a gift, we would love to talk to you. Please call us at (717) 303-0403 or email us. We look forward to the conversation! FracTracker Alliance is a registered 501(c)3 organization. Your donation is tax deductible even though the standard deduction has been raised. Interested in workplace giving? FracTracker is part of Benevity, which powers workplace giving, corporate gift matching, and employee volunteering programs for some of the world's largest and most iconic companies. FracTracker Alliance is proud to be a part of the 1% for the Planet network, which connects businesses and nonprofits to protect the planet. If you own a business, consider joining 1% for the Planet, naming FracTracker Alliance as your beneficiary. Everyone wins! For more information please visit onepercentfortheplanet.org. If you might consider giving to FracTracker $250 each year, we invite you to join our Empower Society for special donors energizing our work. Learn more about the benefits of joining FracTracker's newly established giving society here. "Little guys" like you do good. And water is our most important resource. Thank you. Thanks Brook for all your hard work trying to protect our planet!! FracTracker is a HERO warrior for Mother Earth & a toxic-free, healthy future for us all. THANK YOU! Thank you for your incredible work over the years! Fracking must be stopped! It will go down as one of the worst experiments on the health of the people and the planet in human history! Because we need to know what's going on beneath our feet, our homes and potentially fouling our water! The truths nurturing the movement for environmental justice live here. I live in West Virginia and we need your help. #Giving Tuesday: I am grateful for the depth and integrity of FracTracker's work and for Brook Lenker's leadership. Carry on! Thanks for all the great work. You really empower us to understand what is going on with shale development. Fossil fuels are climate-killers, & toxify our health, food, lives. FracTracker maps are a treasure. The Fractracker team has been a staunch supporter of climate justice and in particular the work of my group, Sane Energy Project. The maps and graphics excite my inner geek.